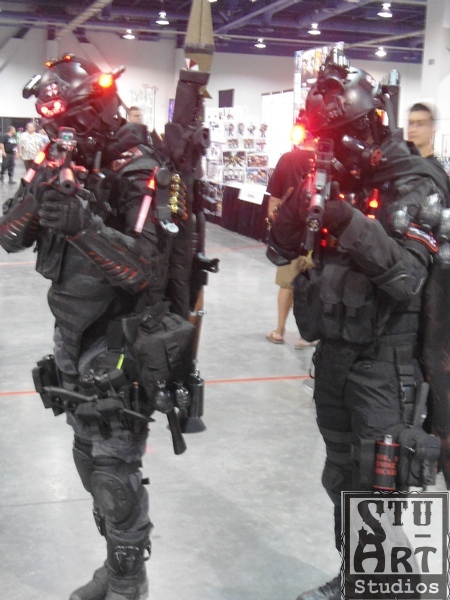 Smithee Zombie Hunter - Wizard Con Pics!! Scroll down to see my Wizard con gallery, or they won’t be happy! !